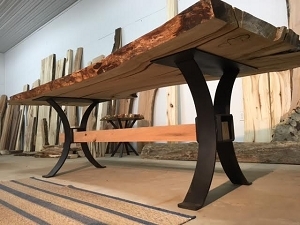 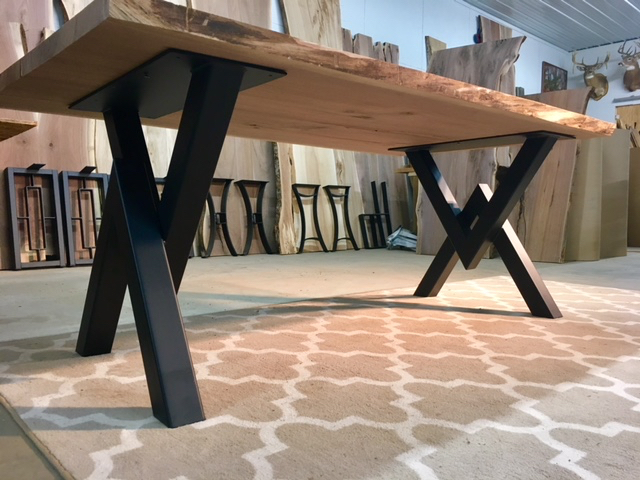 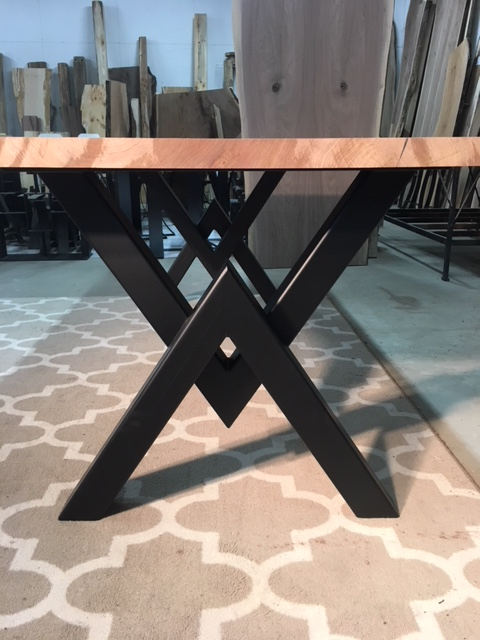 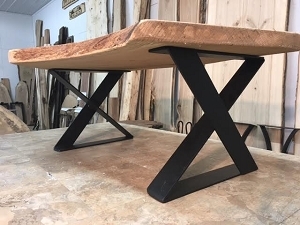 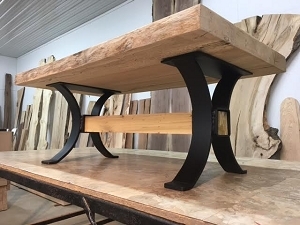 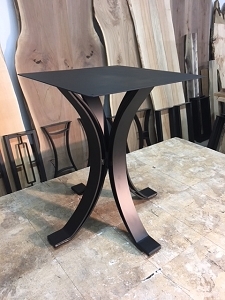 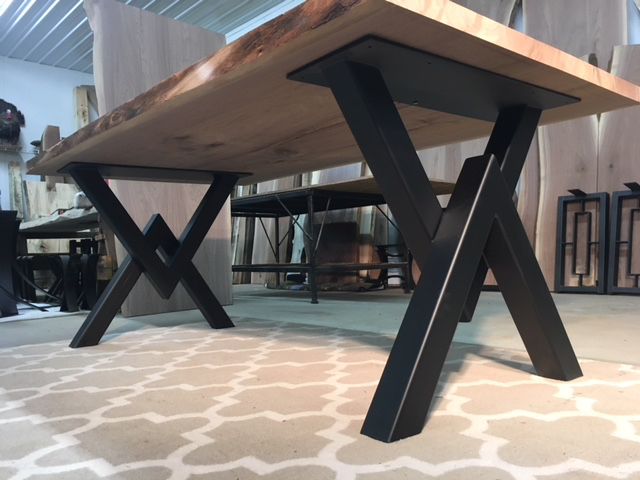 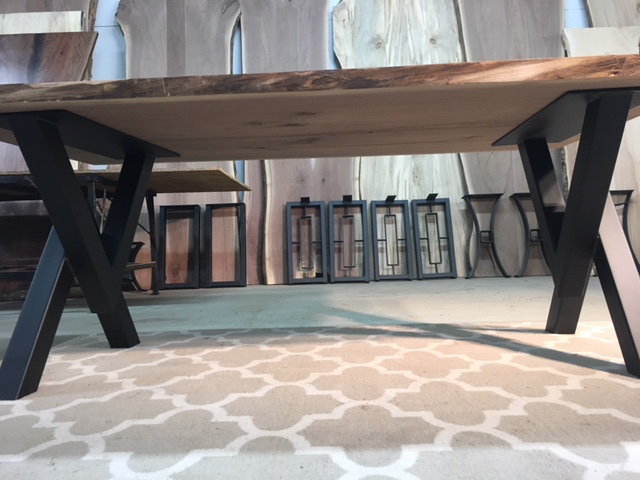 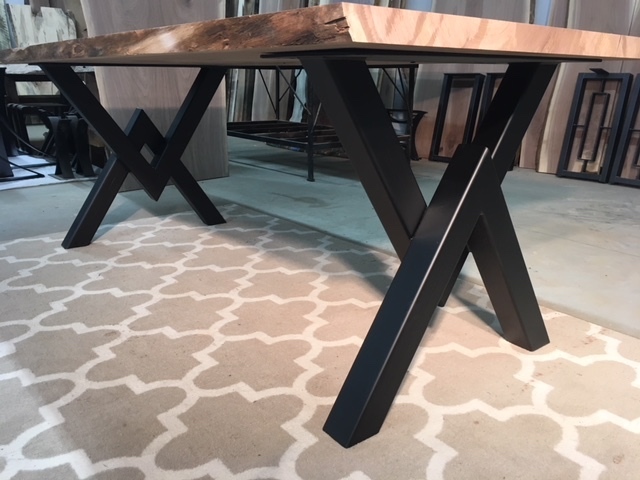 Ohiowoodlands Dining Table Base. 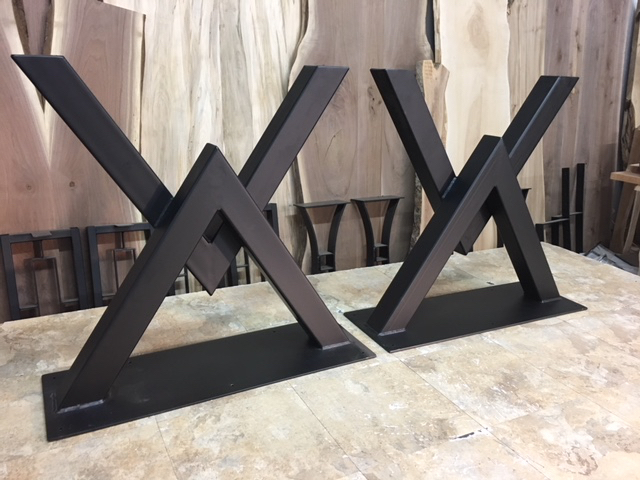 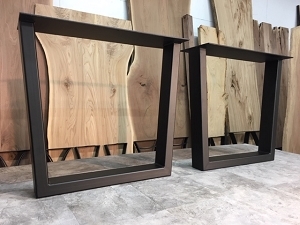 Steel Dining Table Legs. 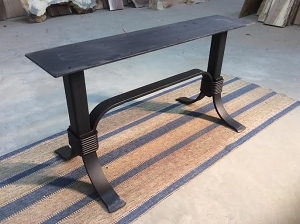 West Virginia Table Base. 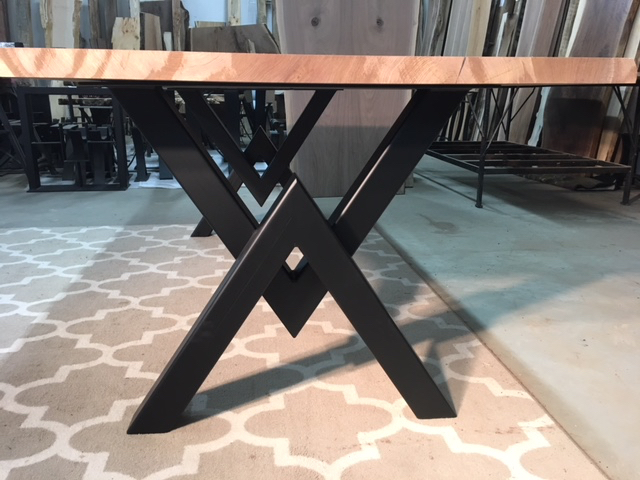 Dining Table Legs. 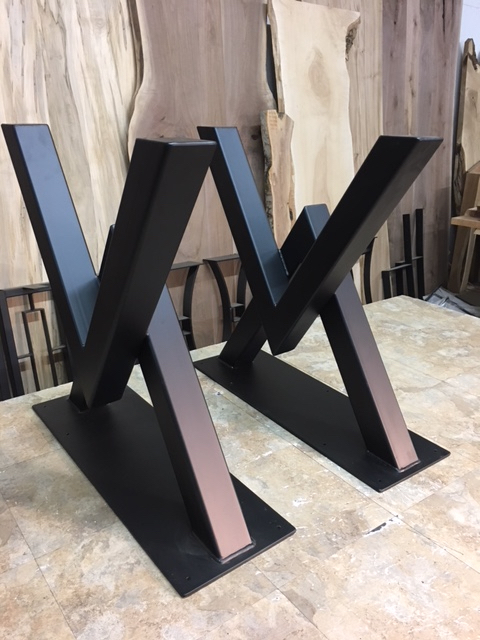 Metal Dining Table Legs. 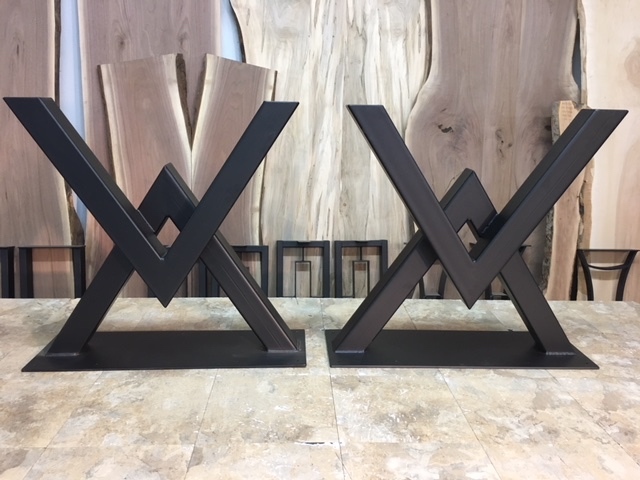 "THE WV" WEST VIRGINIA BASE SET! 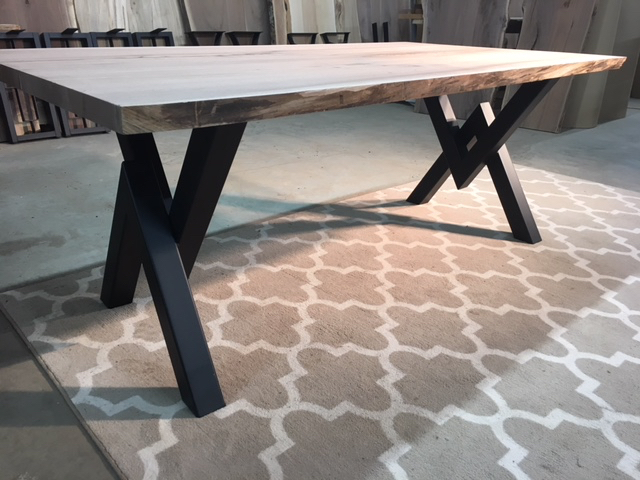 BE SURE TO CHECK THE IMAGE GALLERY FOR EXAMPLE PROJECTS! 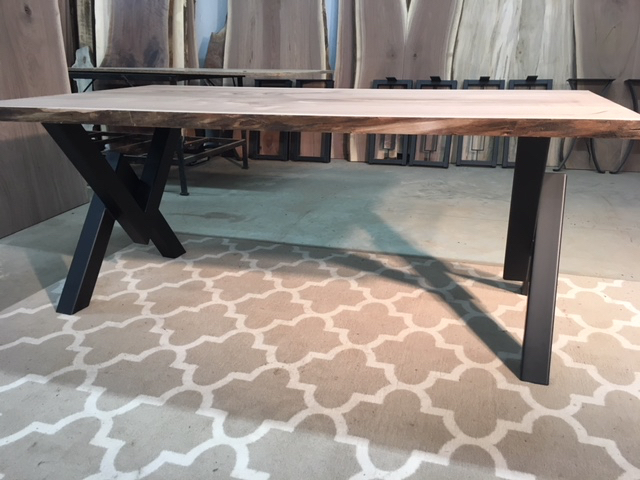 THE SLAB SHOWN IN IMAGES IS SOLD SEPARATELY. 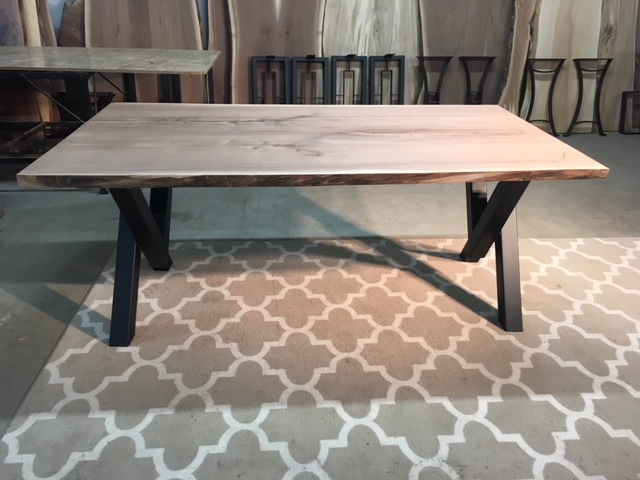 **SHOWN WITH WALNUT SLAB** SLAB SOLD SEPARATELY.